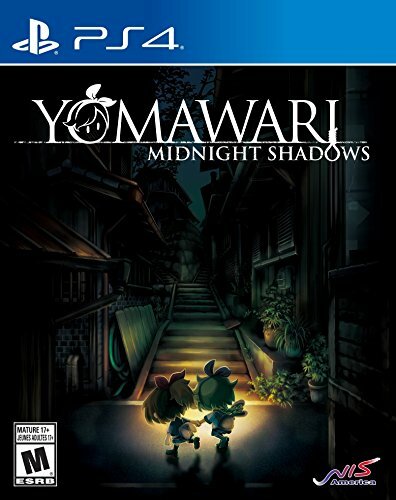 The follow-up to 2016's cult horror hit Yomawari: Night Alone, Yomawari: Midnight Shadows introduces two brand-new girls, Yui and Haru, to the night and the spirits who haunt it. 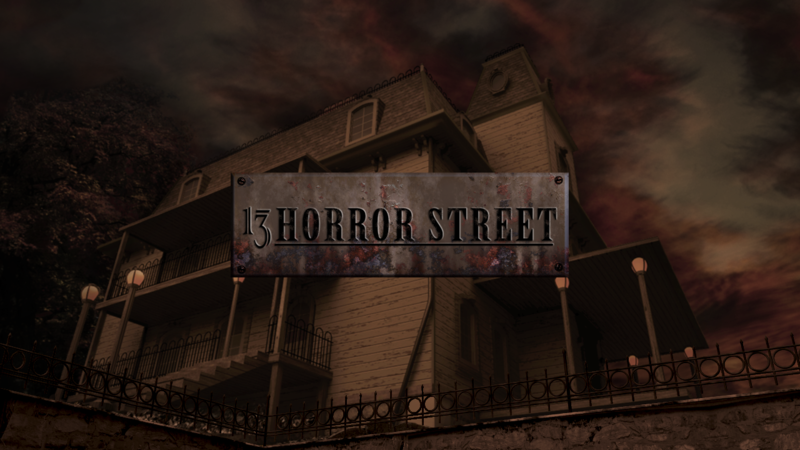 Separated by a mysterious attacker, each girl will explore haunting and bizarre locations, face the terrors of the night, and test their courage and wits to survive and reconnect with one another. In the heart of Middle America, a cult watches over us. They make sure the corruption that erodes away at our beliefs remains in check. Nolan is one of them. They gave him a family when he had none. 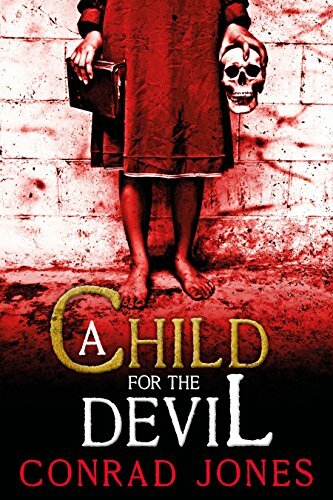 But when the cult abducts a young girl to control her unusual gift, he knows sacrifices must be made. Desperate to save her, Nolan flees across the Bible Belt in pursuit of her freedom and his salvation. Author Alex Jameson is going to make you scream. Former Marine sniper Sam Asher enjoys his casual civilian life. 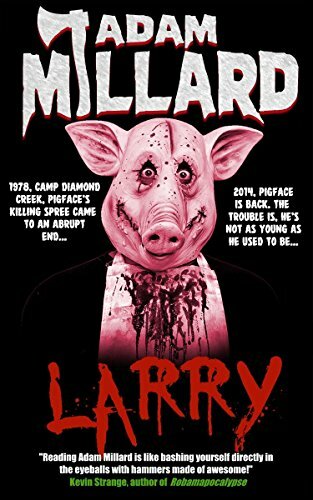 He's content with his mundane job, steady girlfriend, and halfway decent apartment, until tragedy strikes too close to home, in a manner that appears to be related to a nationwide epidemic of creepy clown sightings. Bent on vengeance, Sam hits the road to track down a deranged killer. 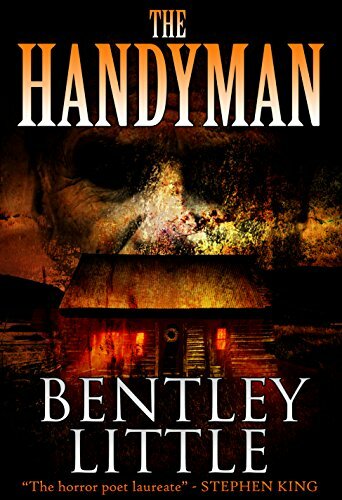 Accompanied by his brother Jake, and pursued by an overly ambitious Homeland Security Agent, Sam will need to use every resource, every skill, and every friend he's ever had to find the madman. 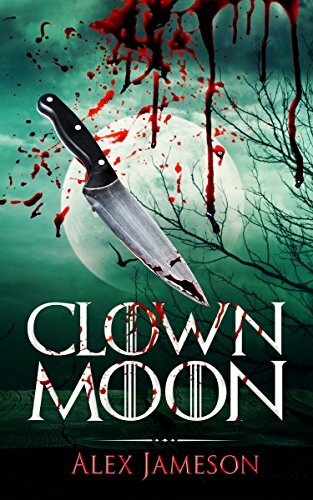 As the "clown crisis" ramps up, receiving constant coverage from the media and keeping regular folks hiding in their homes, a rash of murders takes Sam halfway across the country on his quest for justice. The battle-tested Marine will be sucked into a vortex of madness at the hands of a psychopath, engaging in a battle of will and wits that will test his heart, mind and loyalty. Rage is the glue, the fabric of society. Tap into your hate addiction and let yourself live. 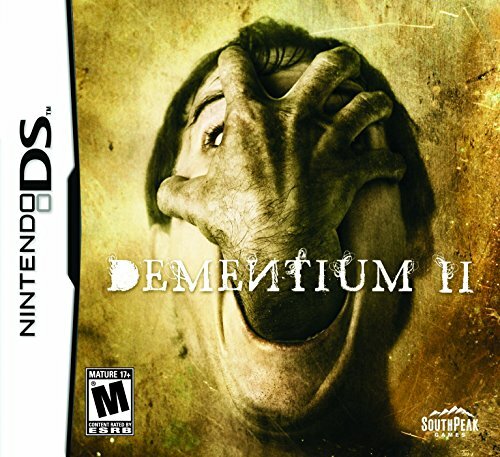 Become the monster that society wants you to be. That deep down, you want to be. Meet Peter Clayton: rage dealer. For a price, he organizes what he innocently calls 'playdates', giving ordinary people with anger problems a chance to connect with others - by beating them within an inch of their lives. The "date" goes home with a few bruises, and a wad of cash, if he or she goes home at all. How long before one of them overdoses on rage? Can you really control someone who is addicted? 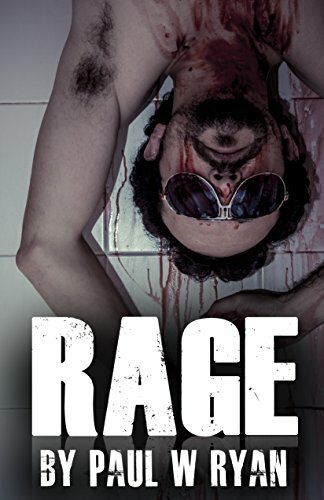 Peter soon learns that he has created more than just rage addicts; he has created monsters who are hell-bent on destroying everything. 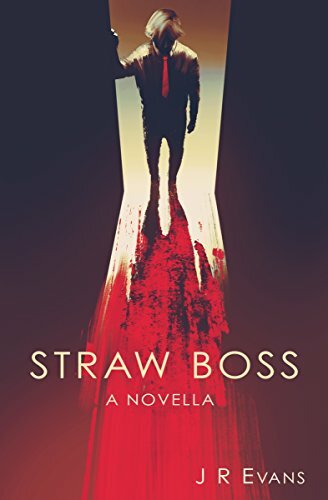 When the author Conrad Jones was asked to help the police with the investigation into a double murder by identifying occult symbols, which had been carved into the victims, he is plunged into a nightmare and forced to go on the run. 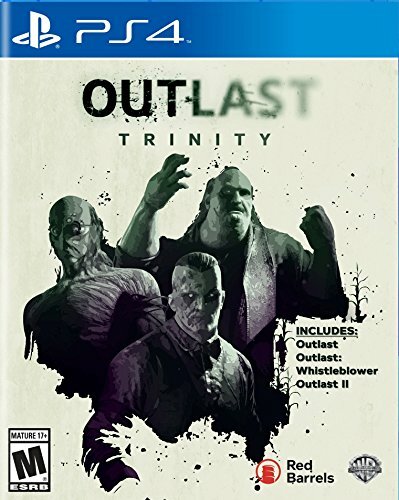 Hunted by the law as a murderer and by a powerful cult that he exposed, he has to stay one step ahead to survive. A terrifying truth, more frightening than fiction. Review from Amazon Vine Voice; From the very first chapter there's a real old school feeling about this novel. Think of the great horror writers of latter part of the last century (Masterton, Saul, Herbert) and Jones' style would feel at home. From the first few pages there a great sense of wrongness, which later allows Jones to grow the menace so sought after by the better writers in the genre. There's an odd shift of perspective that somewhat breaks the fourth wall and this may upset the suspension of disbelief for some readers. It's a unique plot mechanic though and although it wasn't entirely necessary it didn't disrupt the actual story. After the initial and shocking chapter, the story settles down and slowly unfolds as secrets spill. There is potential to create a larger story, yet Jones keeps it tightly focused and grounded because of it. It also keeps its cards very close to its chest in regards to exactly which genre it falls in to, so read with an open mind and enjoy the misdirection. A great read which thrills, captivates and shocks in equal measure.